We’ve been on the look-out for an adequate location for our SEA conference for quite some time. 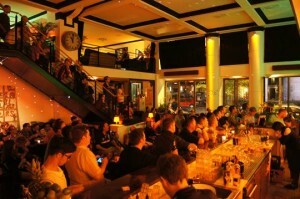 After a successful premiere in Hamburg Grünspan we wanted to stick to the same specific event atmosphere. We have found what we were looking for and are happy to invite you to “Alte Teppichfabrik” for the second PPC Masters. 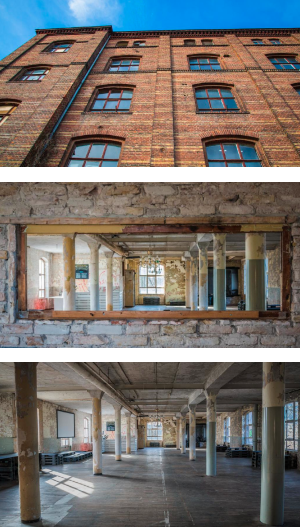 This is one of the last heritage-protected and unrestored industrial buildings in Berlin and is imbued with the city’s idiosyncratic character. Directly located at the river Spree, there is a view over the water of Treptower Park and Alexanderplatz. If you decide to arrive by car, Google Maps can help you to find a suitable route. There are plenty of parking lots available close to “Alte Teppichfabrik”. The event before the event: before the start of the PPC Masters on February 12th, 2015, we cordially invite you to our Stammtisch on February 11th, 2015 at 7pm. Our speakers meet up for informal chatting and networking in a nice atmosphere with one or two drinks, before starting in earnest the following day on SEA, AdWords and PPC Traffic. Everyone is welcome to join!